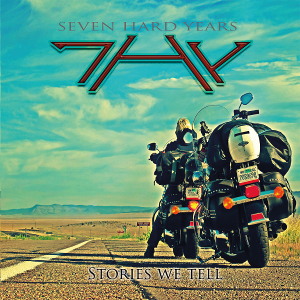 UK based rock band SEVEN HARD YEARS (7HY) will release their sophomore album entitled “Stories We Tell” through Lions Pride Music on August 8th, following a very successful debut album “No Place In Heaven” (2014). The band was formed in 2013 by Alan Kelly former drummer for SHY, and its sound is blended with AOR and Melodic Hard Rock. 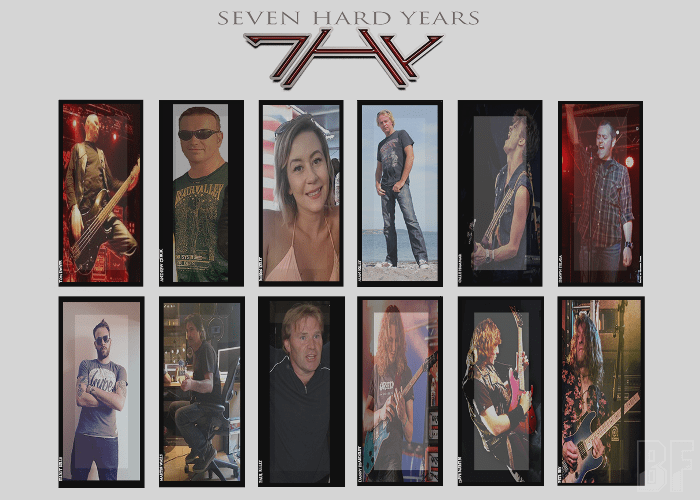 On this album, an impressive lineup of musicians are featured such as Alan Kelly on drums, Shawn Pelata (Livesay) on lead vocals, Martin Walls (After Hours) and Tom Dwyer (ex-Marshall Law) on Bass, Calle Hammar (Houston), Dave Martin (ex-Marshall Law), Danny Beardsley (Emperor Chung), Pete Fry (Far Cry), Elliot Kelly and Paul Kelly on guitar solo, and Robin Kelly on guest vocal. The album is produced, mixed and mastered by Andrew Chick (Edge Of The Blade). For fans of Bon Jovi, Bryan Adams, Journey, Foreigner, Def Leppard.